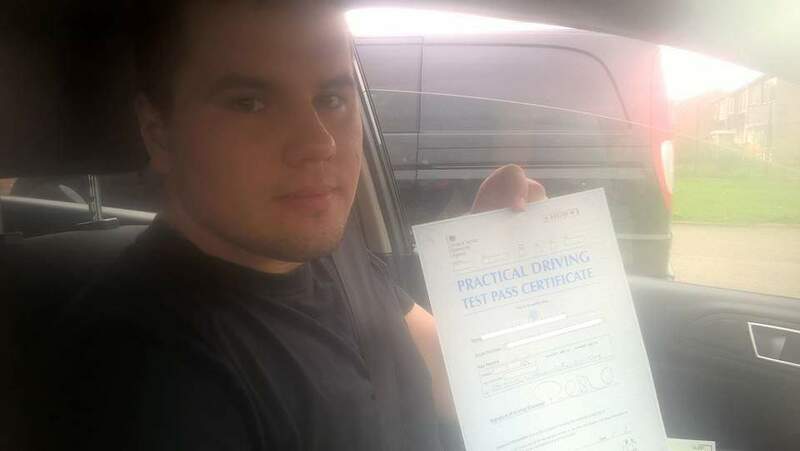 Best driving instructor in Wellingborough , very friendly and good teacher. I passed my test first time. He explained everything in detail, countless times if necessary. Very nice person, on time and affordable. Thank you!